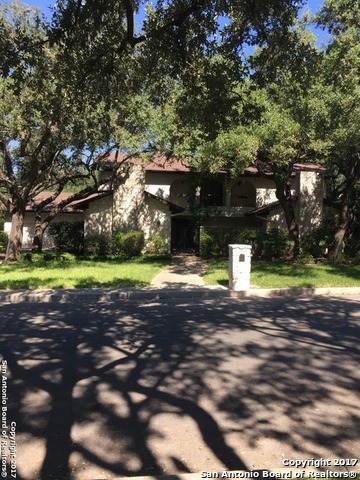 All Oak Glen park homes currently listed for sale in San Antonio as of 04/24/2019 are shown below. You can change the search criteria at any time by pressing the 'Change Search' button below. 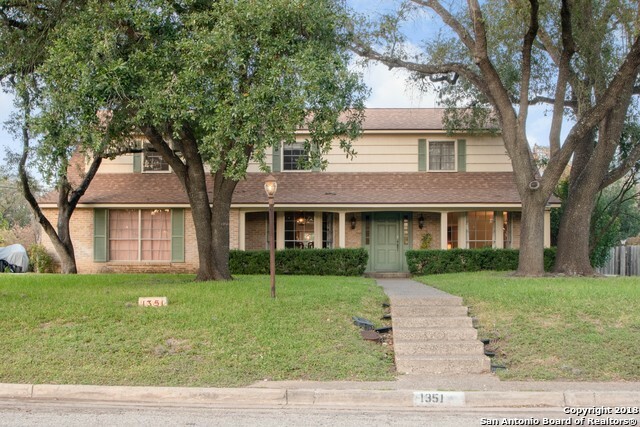 "Great open floorplan with high ceilings and skylights. New Carpet and Paint. Concrete floors have just been stained."